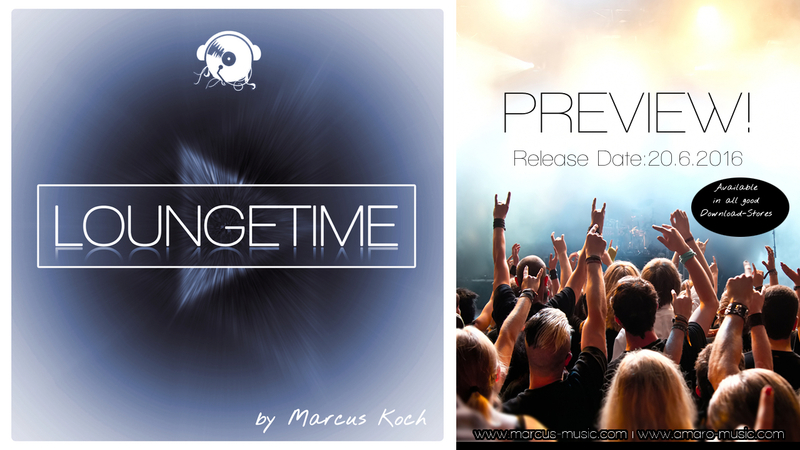 I´m proud to present my new LP Loungetime. This album can be described as atmospheric, moody and electronic and reveals a wide musical spectrum: a pure mixture of Chillout, Lounge and Electronic. Listeners of Loungetime dive deep down into a world full of wide spaces and nice melodies which are still soothing for heart and mind. So calm down and listen to an own language of sound which is embraced now by many people all over the world.